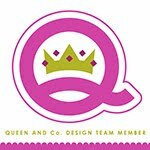 Of course Queen and Co. has amazing embellishments and flowers and their shaker kits and Toppings are to die for. 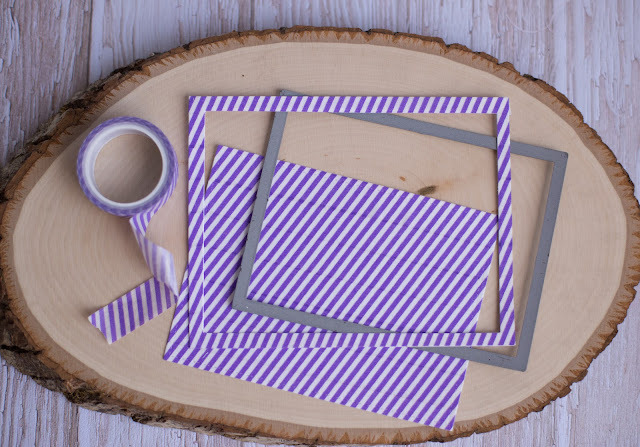 But a really affordable and versatile product that sometimes gets overlooked is washi! 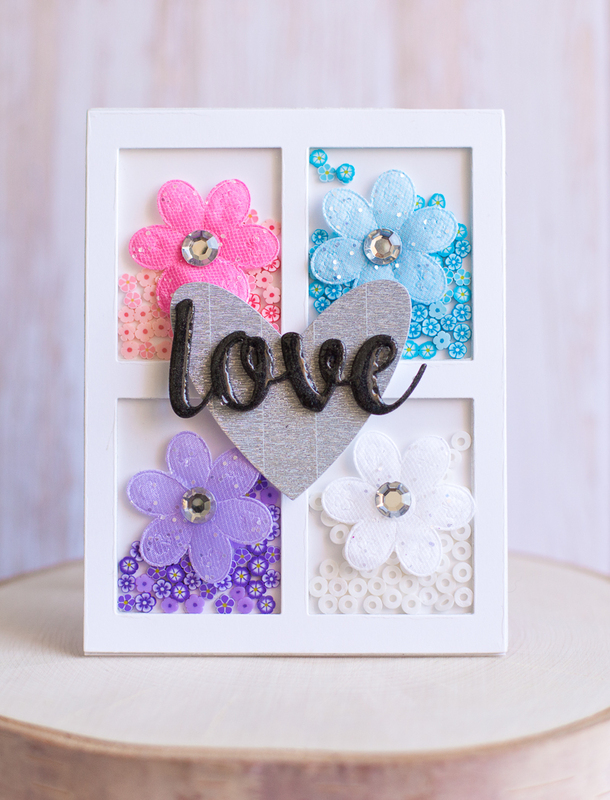 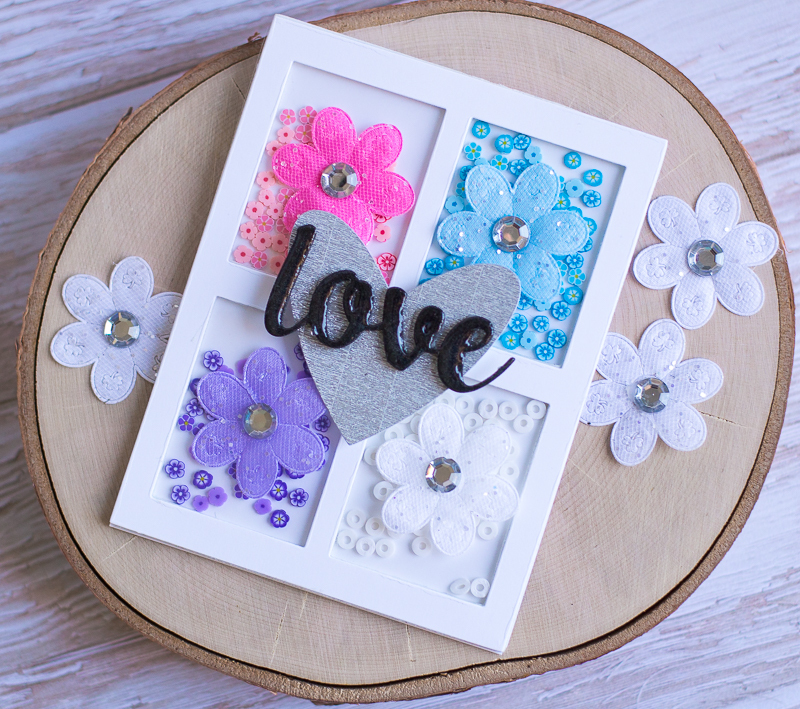 That silver glitter heart was created by die cutting strips of washi lined up on cardstock. You can also die cut washi into rectangular panels to create "patterned paper" for card backgrounds. 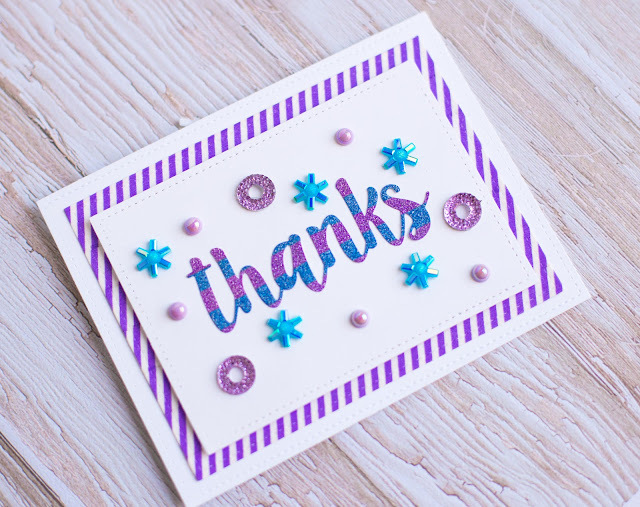 If you alternate colors of thin washi you can cut out a striped sentiment too! 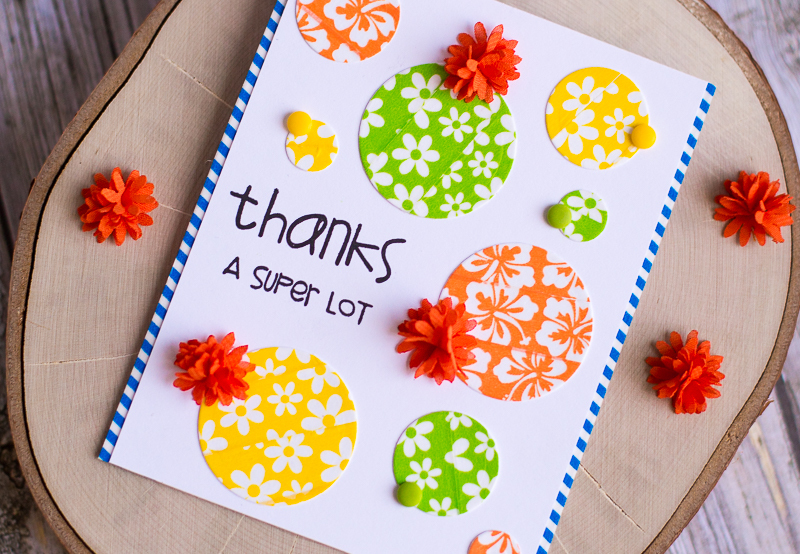 Die cutting washi and combining it with strips of washi is an easy way to add color and patterns to a simple card. 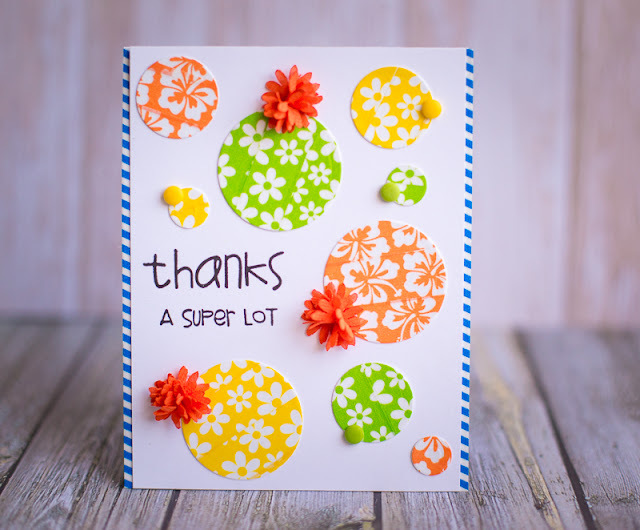 For the most part, die cutting washi is the same as die cutting cardstock or patterned paper.